Moisturisers are a must for my skin. I normally have one at a time, as soon when I use it up, I will buy another moisturiser. 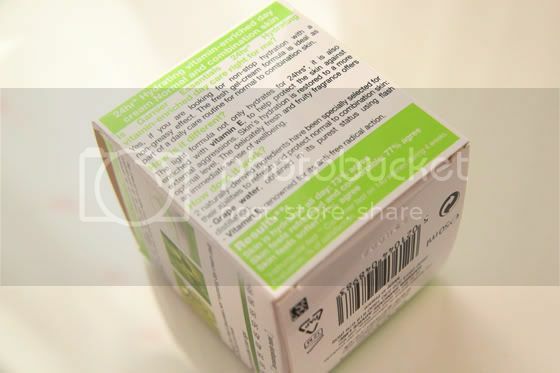 Even though I have oily/combination skin, I have to moisturise it, as my skin can get a bit dry around my cheeks. 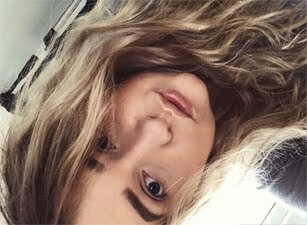 As well as when my skin is nicely moisturised my foundation applies a lot better. 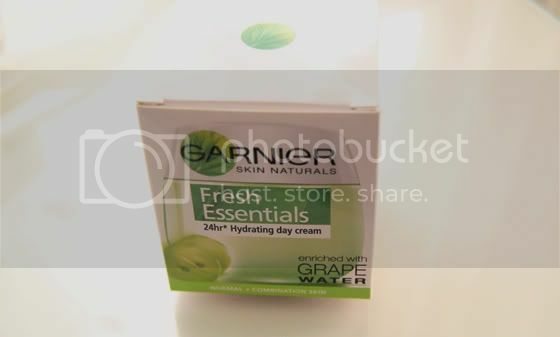 Garnier Fresh Essentials hydrating day cream contains grape water and vitamin E. The smell is so nice, like most of Garnier products. The formula won't leave you with greasy skin/feeling, it's absorbs to skin very fast. It's lightweight. You don't need a lot, to cover the whole face, the consistency is more of and gel, that why it's absorbs so fast into the skin. Some creams leave my skin looking more oily, but this one doesn't. It didn't break me out, my skin was hydrated when I was using it. I do think this is a great cream, if you looking for something that will be lightweight. The one negative that I have about it is the fact that it doesn't contain any SPF, so I need to use sun protecting cream on top of this one and wish it had the details on the actual packaging than on the cardboard. Not long ago I done a review on a tonic from the same range, you can read more about it here. Now from the same range I'm trying out night cream. 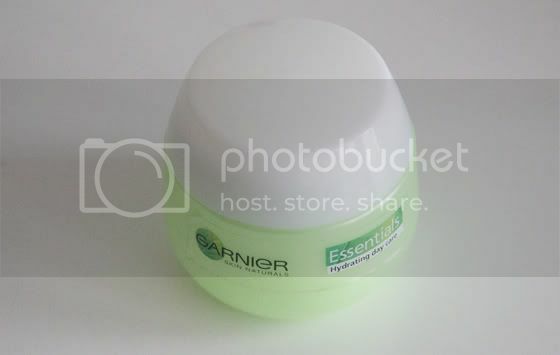 Garnier products are so gentle, I love them! Thank-you for your comment on my blog!